After the latest DJ it seems we can no longer lurk in the shadows. We are a group of 5 friends who intend to join the Chronicles of Elyria as the House of Brash. We met eachother during the early days of Ragnarok Online and have been playing together on and off in various games. Though jobs, wives and kids have taken their toll on our gaming time in recent years, we are all coming back together for CoE. As the pledge of Astronomer also comes with the Mayor title, we will seek to govern a town and prosper within it. After long discussions, endless debates and long travels, we have made our home in the Duchy of Terenia, Demalion Empire. The mountainous regions will give us a great opportunity to build our town into a grand city. The ultimate goal of the town is to reconstruct the city of Khazad-dûm. Or at least, to create vast underground city. As such, we will join the Hrothi tribe. That doesn't mean everyone will pick Hrothi, we will have some Neran and Brudvir citizens to do the hunting and farming. The initial town will mostly be focused on mining and lumber. As such, lumberjacks, miners, architects, blacksmiths and stonemasons should all find a thriving business in the town. If you like games to relax, the town of Brash will provide just that. We will ensure the basic needs of the people are filled. We will go to war if called upon (and the cause is just), but most of us are too much of a carebear to make that their prime occupation. Please note: these rewards are open to everyone, citizens and non-citizens. However, I will require you to pick them up in the town of Brash when the game goes live. Nice, a grass roots approach, I like it. I wish you great success in your endeavors! I'm sure you already have a look at existing kingdoms. 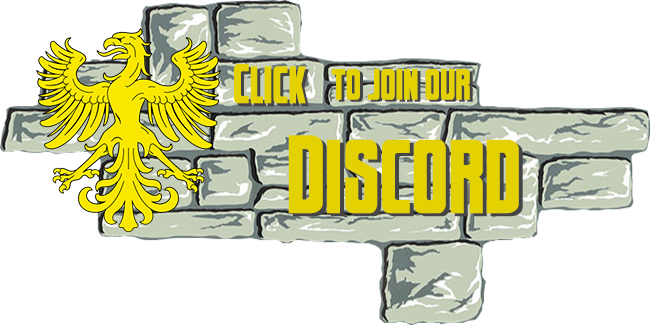 In the opposite please have a look at the Kingdom of Arkadia and come visit us on our Discord! Yes, I already have been looking at the EU Kingdoms. I have been watching and reading for several months now. Thing is, in previous games I would play the alpha/beta, meet and play with people and then form alliances/guilds/etc. The challenge I face right now is that we have domain selection before the alpha/beta, so the usual way doesn't work. Which is why we come forward and present ourselves now. As for which Kingdom, we really don't care too much. I never thought of it as a grassroots approach, but it might be just that. After all, as a citizen of the Netherlands, I am part of the European Union. But whoever is in charge of the Union doesn't matter in my daily life. What does matter is that the streetlights work, the roads are maintained and garbage is collected. In other words, for any given character that isn't a noble, the town will matter, the Kingdom won't. For me as a mayor of said town, my Count will matter, the nearby Baron will matter. Maybe other mayors in the vicinity. The Duke and King, as long as they don't park their armies in my tavern, won't matter (too much ;)). First of all, welcome to Elyria! Since a lot is still very uncertain atm, the best strategy (As you've already figured out yourself) right now is to find a crowd you enjoy hanging with. Most of the communities here in Elyria use Discord, so you should download that and make an account if you haven't already! If you haven't already, I'd advise you to take a look at the Elyrian Directory. With somewhere between 100 and 200 active listed communities you should be able to find something of your liking. 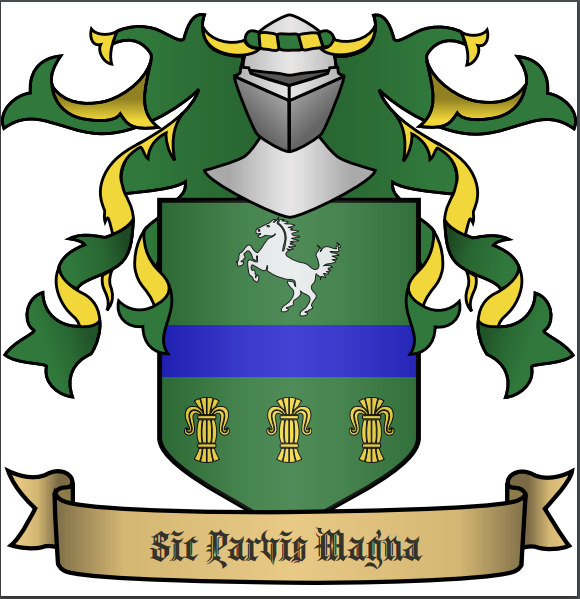 I'm one of five counts belonging to what we call Stormlaw which basically means we try to rule as coherently as possible. Due to uncertainties about how many settlements there are per county we'll be distributing the settlements among the counties as best as possible. But it shouldn't really matter where you end up. You can read more about my county here (it's called Thunormore btw, and the topic might be slightly outdated >.<). We're part of Duchy of Asebe'ia Thunar, in The Kingdom of Nirath. You might want to try Tryggr if you're all "care bears" lol. They are looking for those types in the kingdom interior. The main advantage is relative safety behind a Viking theme front line, and some nice snow capped mountains as an intended backdrop. As said before, I have looked into the different Kingdoms. Main problem with basically all Kingdoms is that they focus on what the Kingdom should be. Whilst I can understand that from a monarch point of view, for a lowly Mayor like myself it is relatively unimportant. What I really do hope (and that's part of the reason of this post) is that more counts come forward and add themselves to the Elyrian Directory. There are only 10 counties listed in the EU, but there are a lot more pledged counts. So Dukes, Kings, put your counts to work ;). 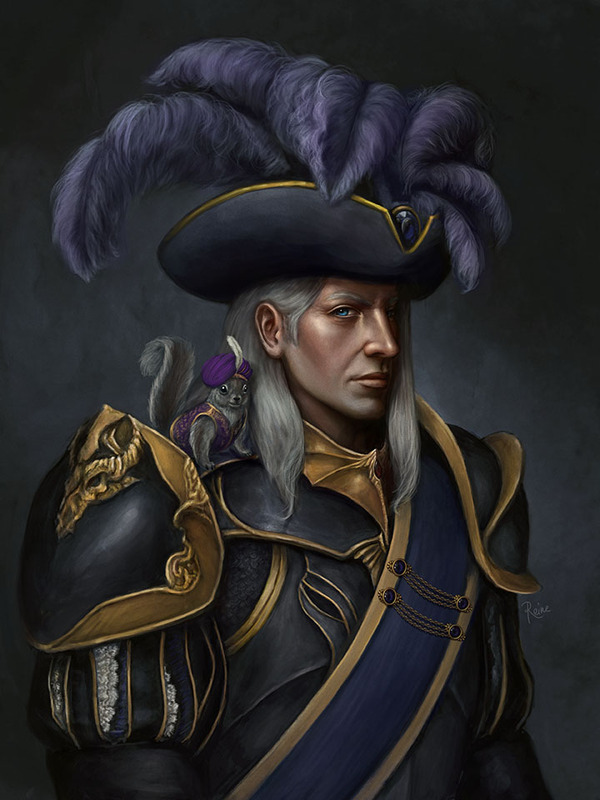 Hello Terrantal, i understand and like your aproche, and as a count i'd love to be able to offer you an invitation to settle the House of Brash into my county. But we are facing a technical limitation, we do not know and will probably not know till settlement selection, the number of settlements in a county and therefore the number of aristocrats that can settle in a county. But i will not go bayond that till i have selected my domain and i know for sure how many, if any, aristocrates i can host. If we follow that logic, that would be 48 settlements/baronies per county. I don't think any county has that number of mayors at the moment. But yeah, I can see your logic. No, the noble domain numbers are fixed, but in each county the number of settlement is "random" more like it depends of the world generation process that will generate them depending on their likellyhood to exist and their hability to support themself. It will also depend on the population of each county that is also linked to the worlg generation and availability of ressources. So a county can have from 0 (probably not possible for a player to select) to 10+ settlements, no one, not even SBS is for now able to predic how many settlements will be in a county. You're likely to find county descriptions sketchy at best for the moment, or unreliable. Once selection has taken place people will know what their environment is like, which will give you a better chance to make solid plans. Personally I'm open to all manner of developments within my county. (I'm a Count in Tryggr). I take the outlook though that if properly utilised everyone can add good value. PS Ragnarok Online sounds familiar. I preferred magic but Peco Peco riding was cool lol. 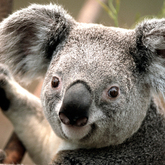 Hey , if you are searching for a kingdom or a County mine would be glad to welcome you and your friends ! It's funny how I made this thread to see whether I can find any like-minded peasantry as citizens for our little town. Instead, I have been speaking to counts in Discord all day ;) (which is a good thing as well). 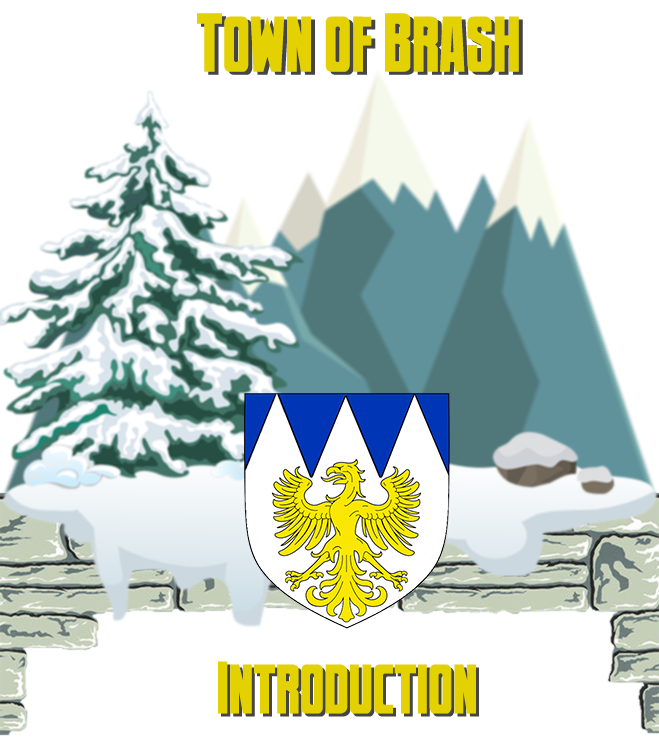 Anyway, Brash is still very much open to new people to jumpstart our little town.